11 Cincinnati Foods That Are Better Than Yours: I don’t agree with all the chosen foods, but I’ll let native Cincinnatians weigh in on the validity of this list. All Signs Point to Awesome: A Visit to the American Sign Museum: checking out Cincinnati’s amazing American Sign Museum. The Rust Belt Shall Live Not by Weekends Alone: in Ferndale, just outside of Detroit, a former big-box store got turned into a weekend artists’ market; now a Kickstarter campaign is underway to further transform the space. 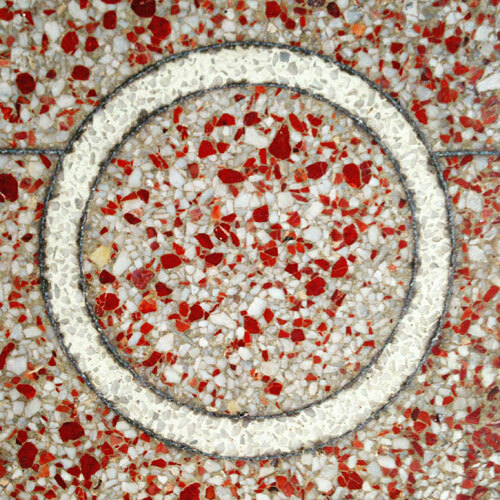 When New York Power-Lunched at the Cloud Club: a glimpse inside a once-swanky club in the Chrysler Building, courtesy of Ephemeral New York. Final Analysis: Missed Connections: check out who’s searching for whom and where [in Ohio, that would be at Wal-Mart and, mysteriously, in Indiana, at home]. The Town that Spent 25 Years Underwater: photos of Villa Epecuen, a tourist town established in the 1920s on the banks of a salt lake, just outside of Buenos Aires. Sign Painters [Official Trailer]: this will be amazing. 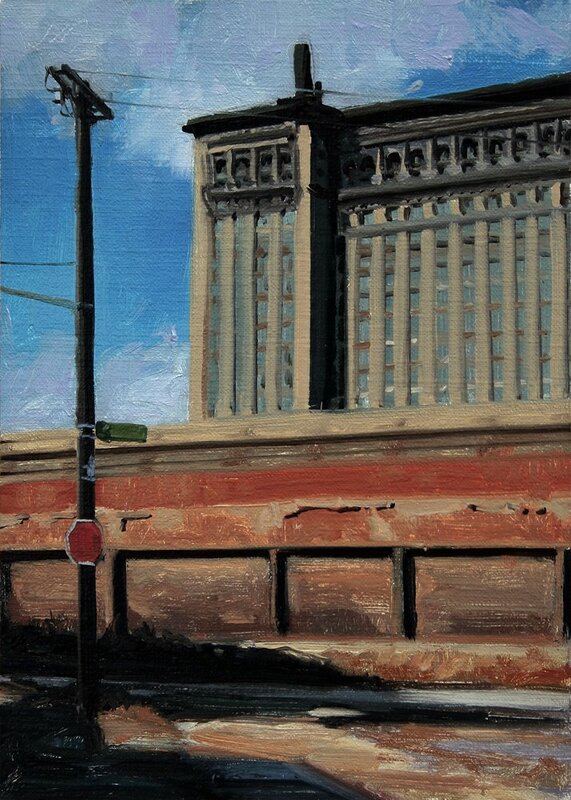 Postcards from Detroit are small, daily oil paintings by Stephen Magsig, who has been painting Detroit scenes for over 20 years. Magsig divides his time between Ferndale and NYC, and also sometimes depicts non-Detroit subjects, such as the Brooklyn Bridge. Amazingly, Magsig’s depictions are faithful and ambient, and yet avoid fetishizing Detroit’s ruins and decrepitude.